TOPIC: What Is Cultural Marxism? “I have 99 problems and the white supremacist cis heteropatriarchy is most of them.” So reads the t-shirt of a woman who adheres to the worldview of Cultural Marxism. 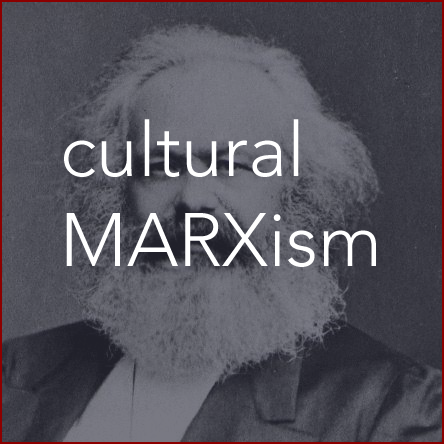 Cultural Marxism is a worldview based on German revolutionary Karl Marx, author of The Communist Manifesto, that views life as the struggle between the oppressor and oppressed. Marxism is typically defined in terms of economics—the rich oppressing the poor—but the perceived struggle between social groups also applies. Women, homosexuals, transgenders, immigrants, non-Christians, and minority skin colors are viewed as oppressed by men, fathers, heterosexuals, nationalists, Christians, and those of majority skin color. Terms like “social justice”, “diversity”, “multiculturalism”, “equity”, “women’s rights”, “anti-fascist”, and “Pride” are used to advance Cultural Marxism. Why has Cultural Marxism become so popular, where is it prominent, and how should Christians and the church respond? Robert Knight, senior fellow at The American Civil Rights Union, recently wrote a column on Cultural Marxism and will be our guest this weekend on The Christian Worldview.